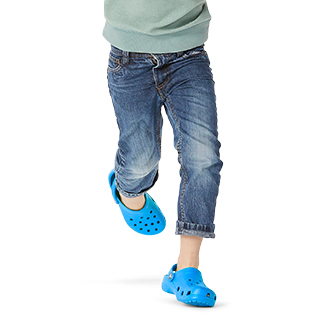 "My son loves these water shoes. 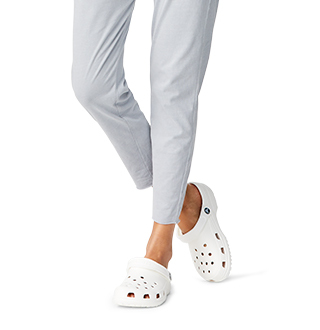 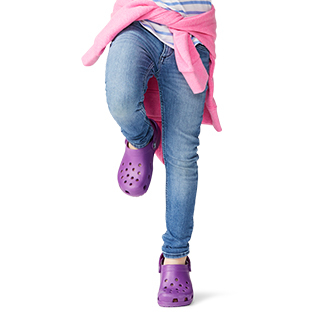 Not the typical Crocs look so you can dress up an outfit with these. 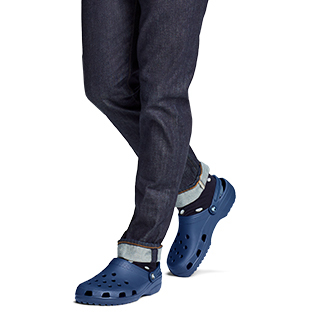 Great for a day at a water park or traveling through an airport."